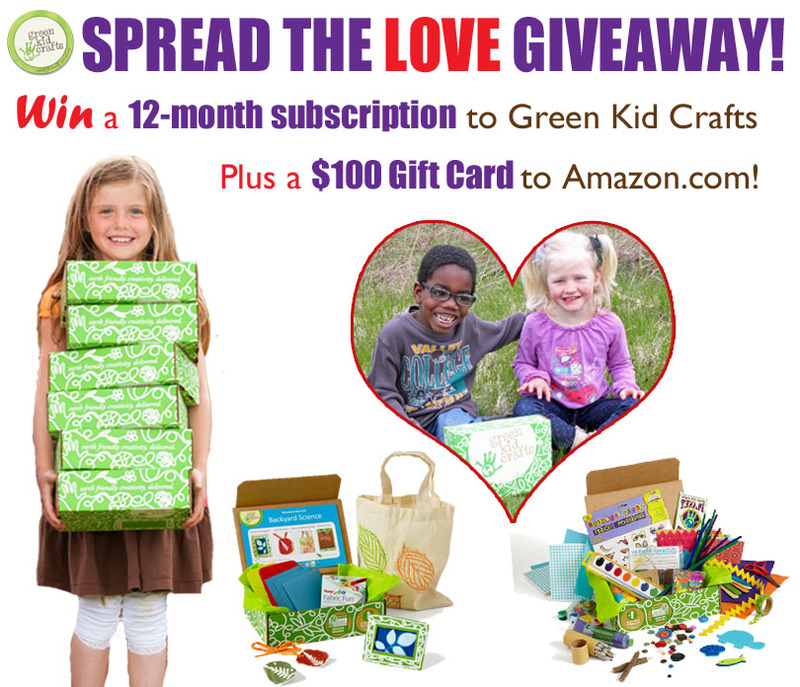 We are so excited to share this fun giveaway with our fans and friends! 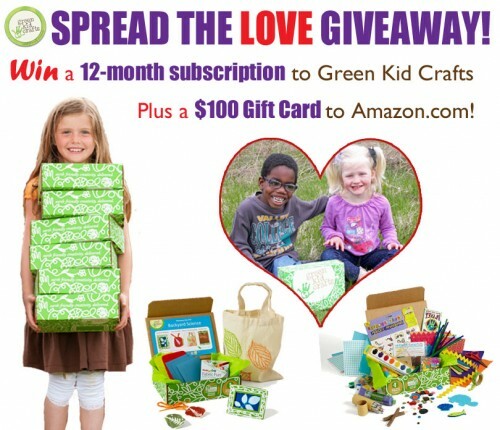 February is a month of love and giving and we are kicking it off by giving away a one-year subscription to Green Kid Crafts plus a $100 Amazon.com giftcard. 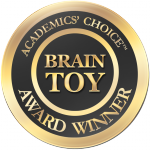 Winner will be picked by random drawing on Feb. 14, 2015. Good luck! 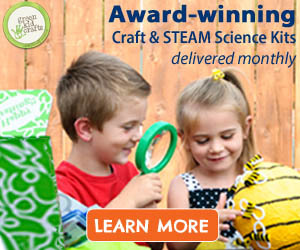 Newer Introducing the Safari Science Discovery Box! 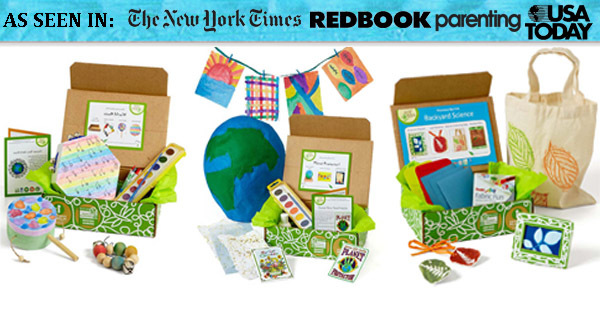 Older Introducing the Rainforest Science Discovery Box!